I can't believe we're giving this training away for free, but we are… happy holidays! 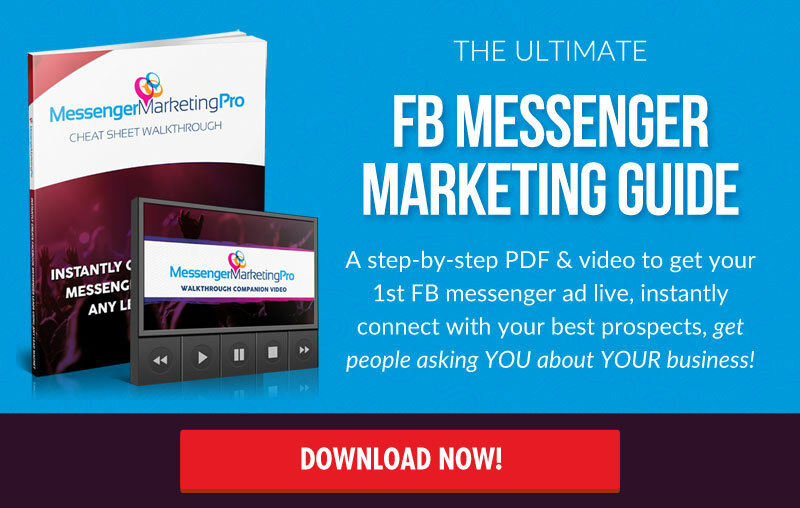 This video shows you the exact offer, funnel, and ad used to rake in 500 leads for $140 (that's .28 cents PER LEAD). P.S. 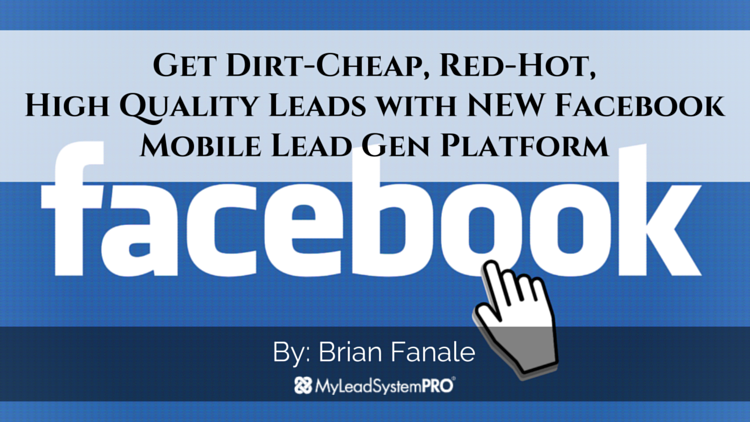 – If you want to take your FaceBook Mobile Lead Generation to the highest level possible to generate .25 cent leads and NEVER be in lead poverty again… take this special gift. Yep! I am excited about this Webinar!!! GREAT training! I am just getting in to FB ads and this really cleared up quite a bit of questions I had. Thanks! Jessie is one of the clearest Teacher I have Ever heard. I appreciate How much I absorb from this training. I LOVE that! That was an awesome training, with very detailed and clear instructions to follow. Very exciting addition to fb!